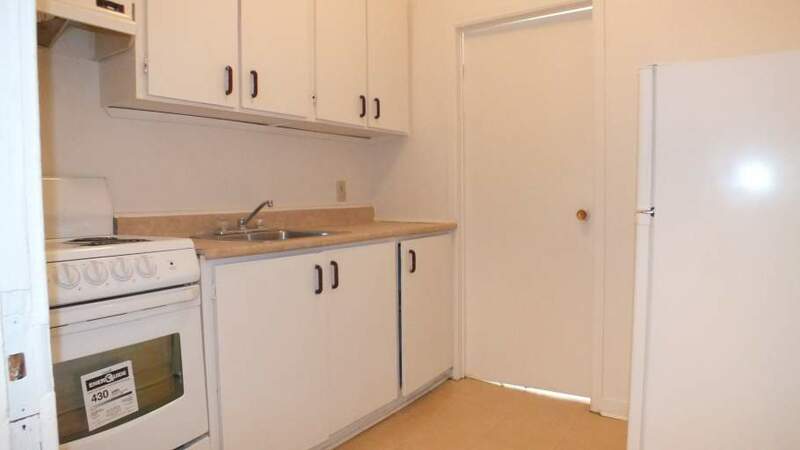 Welcome to the Royal Court Apartments. 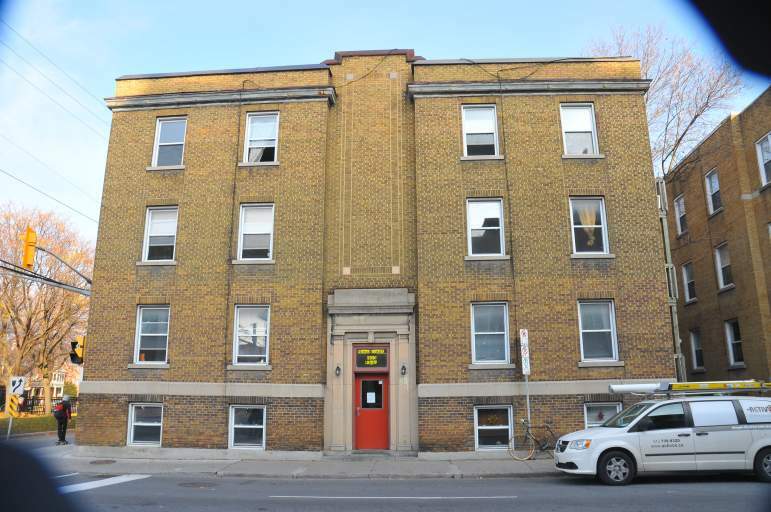 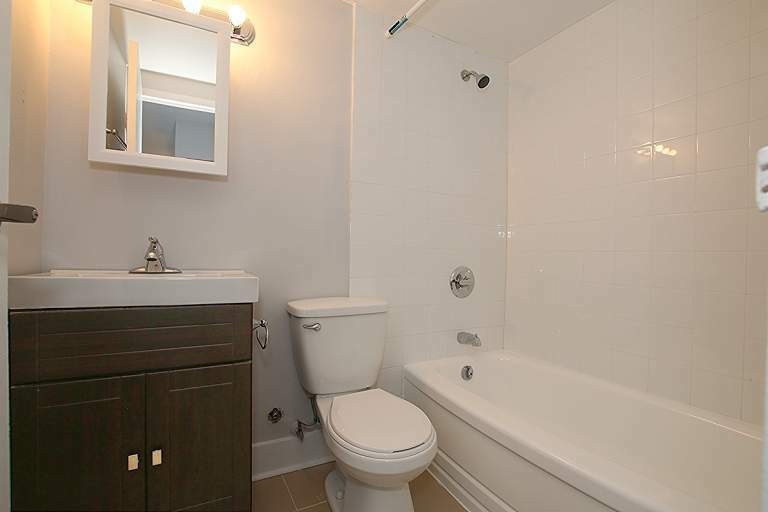 This building is a 3 storey walk-up with 15 apartments, from 2 bedroom units to large 3 bedroom units. 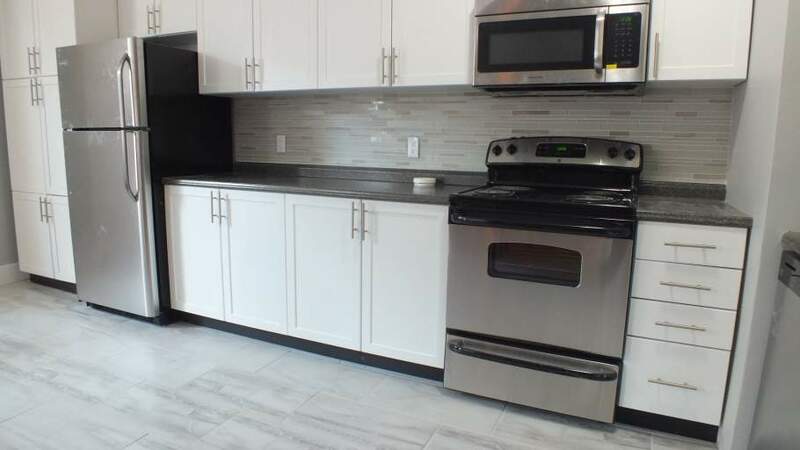 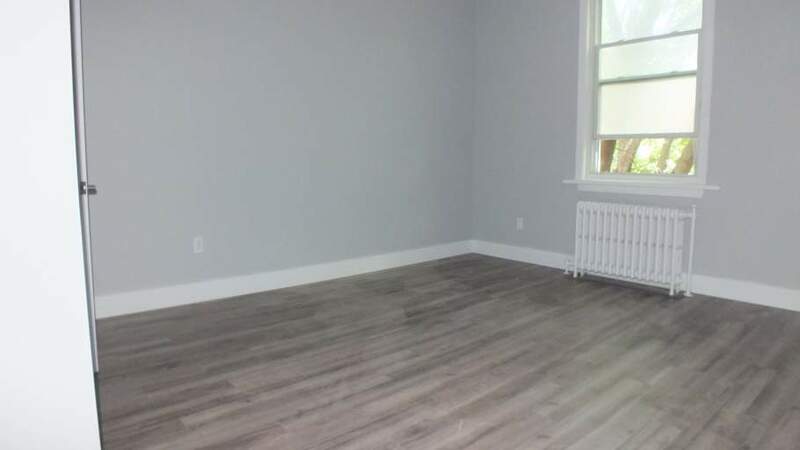 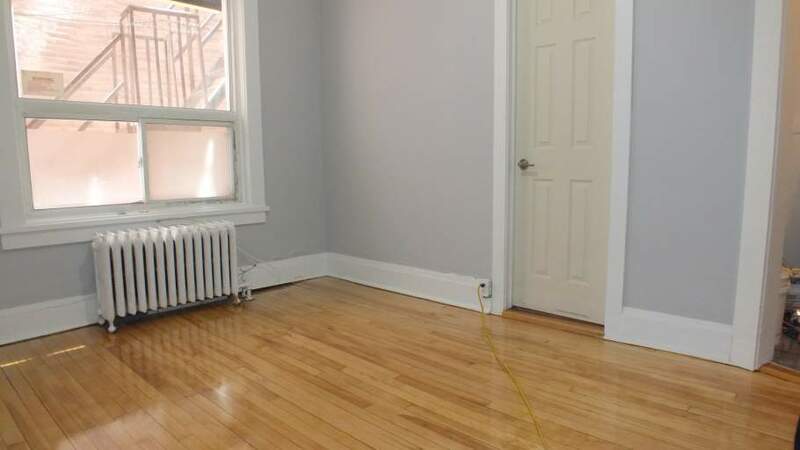 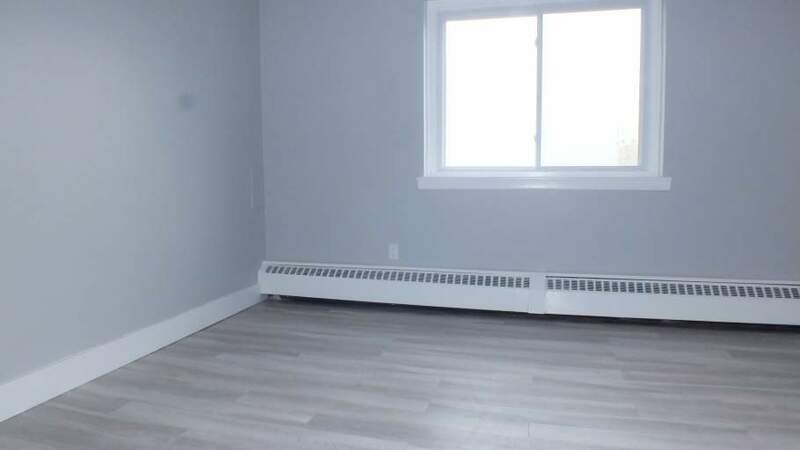 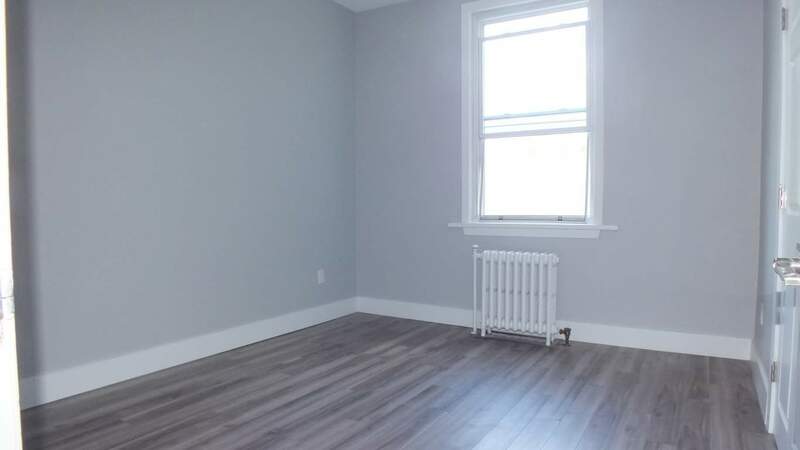 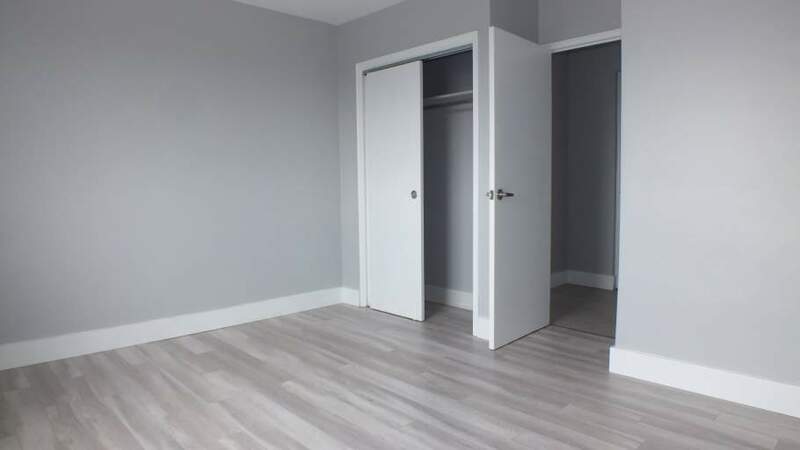 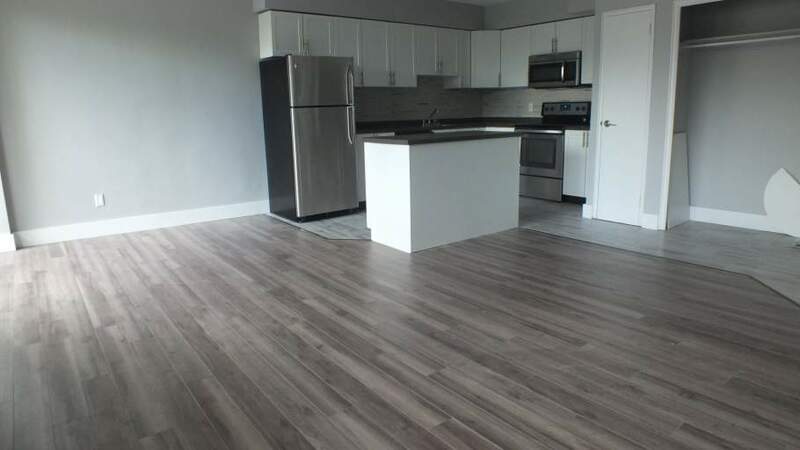 This building offers large and spacious apartments with hardwood flooring throughout, freshly painted walls, and two kitchen appliances. 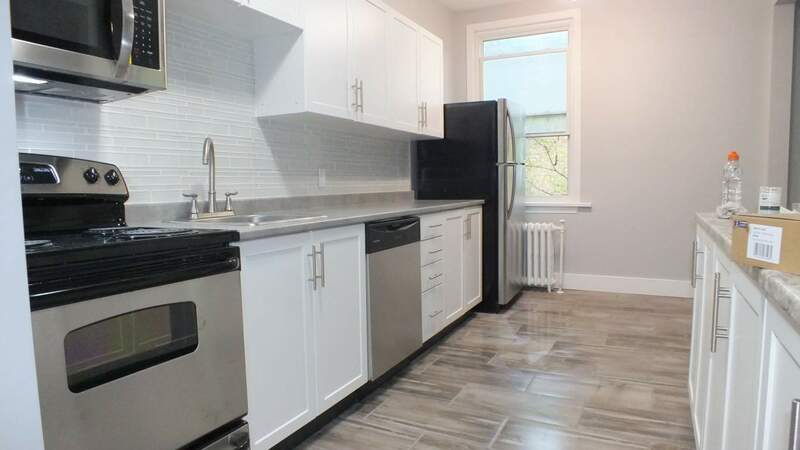 405 Elgin Street is located in the heart of Ottawa's Golden Triangle, where you'll find yourself just steps away from just about anything you need. 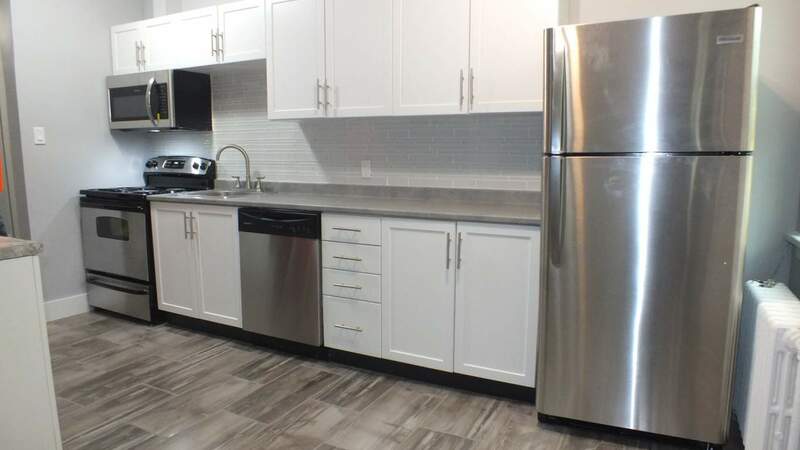 405 Elgin is conveniently located within walking distance to many office buildings, restaurants, shops, the Rideau Centre, convenient stores, banks and much more. 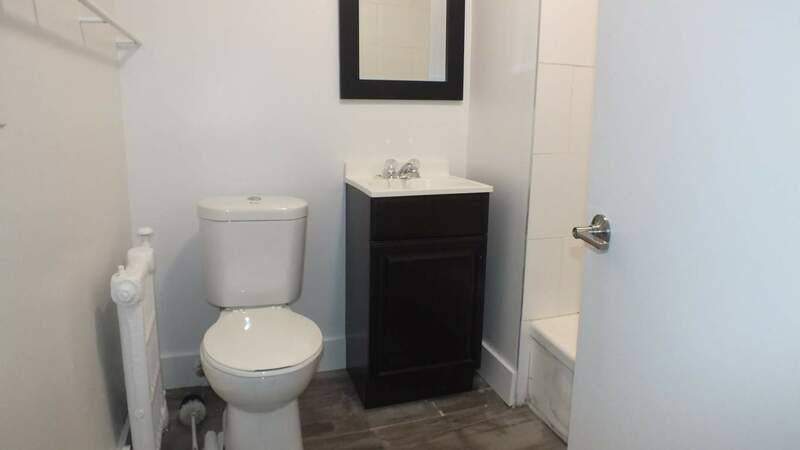 The Rideau Canal is also just a stone's throw away from your door step where you can enjoy long bike rides or runs along the river, or skating down the Canal throughout the winter months. 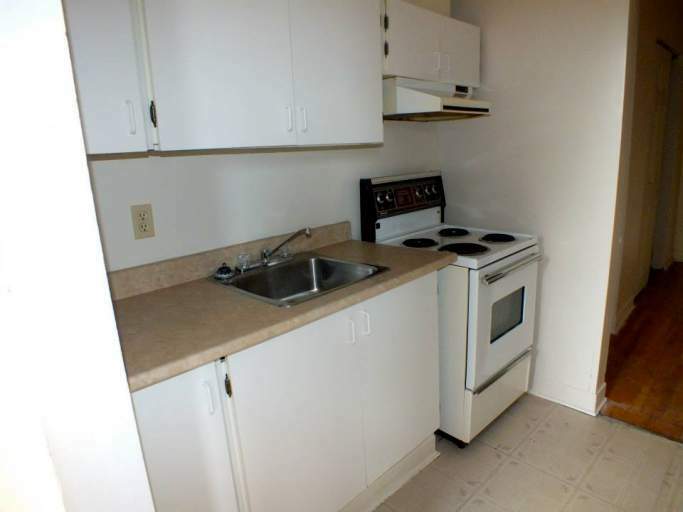 The Royal Court Apartments offers easy access to Public Transportation and the 417. 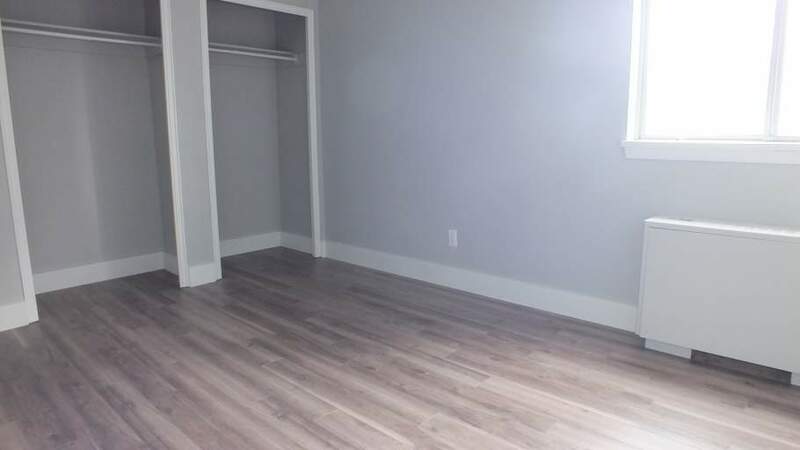 This location is perfect for both professionals and students. 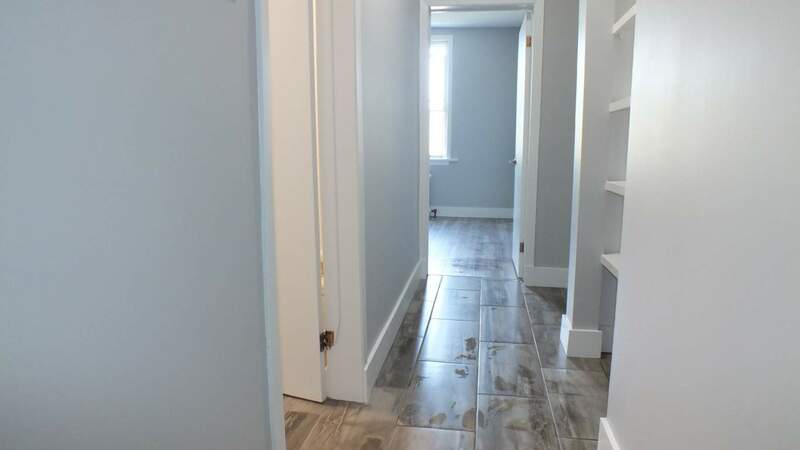 We have a beautiful 4 bedroom coming up for May 1st for $2900/month plus hydro. 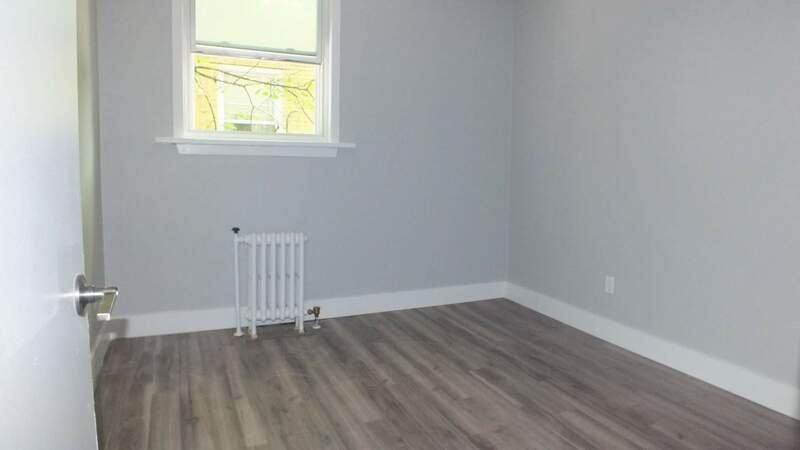 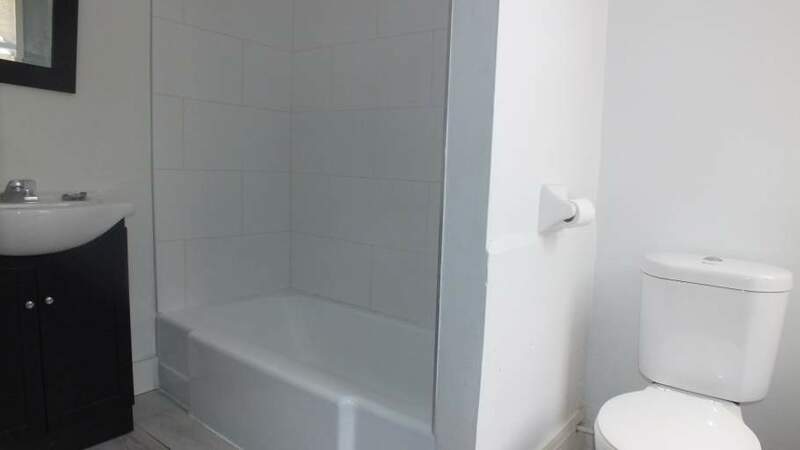 This unit will be newly renovated and ready for its first tenants! 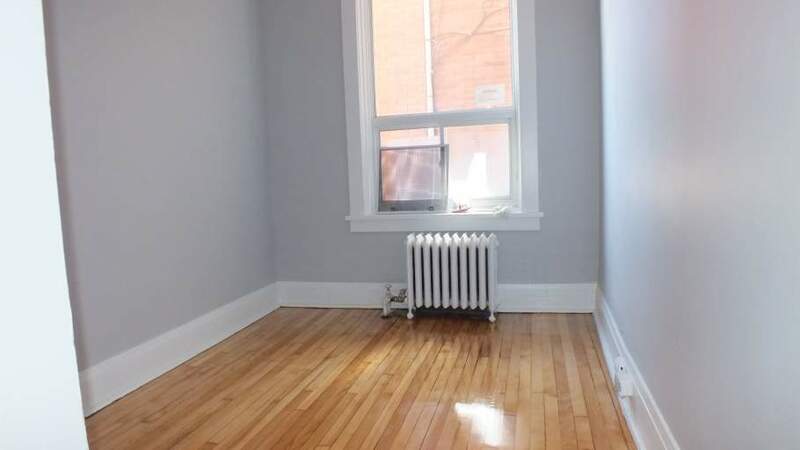 To be added to our waiting list, please email tamara@saickleyproperties.ca or call TAmara at 613-237-1868 Ext 200.